Michael J. Grossman, MD is a top-rated regenerative medicine and anti-aging specialist who leads a team of wellness experts at OC Wellness in Irvine, California. He’s long understood that good health begins within, and that the body has a powerful ability to repair and rejuvenate itself at the cellular level. Dr. Grossman uses his significant medical expertise to provide clinically-proven anti-aging and preventive medicine therapies to support and stimulate these natural cell rebuilding capabilities. As a result, his patients can enjoy a more youthful appearance and achieve greater levels of energy, fitness, strength, and sexuality while living the longest life possible. 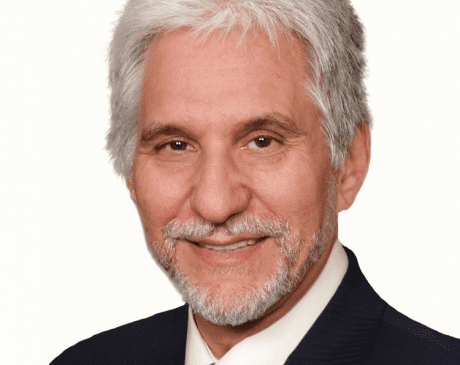 After earning his medical degree from the New York University School of Medicine, Dr. Grossman underwent advanced training in family practice and anti-aging and regenerative medicine. He’s certified as a Diplomate by both the American Board of Family Practice and American Academy of Antiaging and Regenerative Medicine. Dr. Grossman also served as an assistant clinical professor at the University of California at Irvine School of Medicine. Committed to increasing public awareness of the latest breakthroughs in regenerative medicine and what they mean for optimal health, Dr. Grossman also authored The Magic of Stem Cells: Activating Your Own Healing Power, which is now available for purchase.